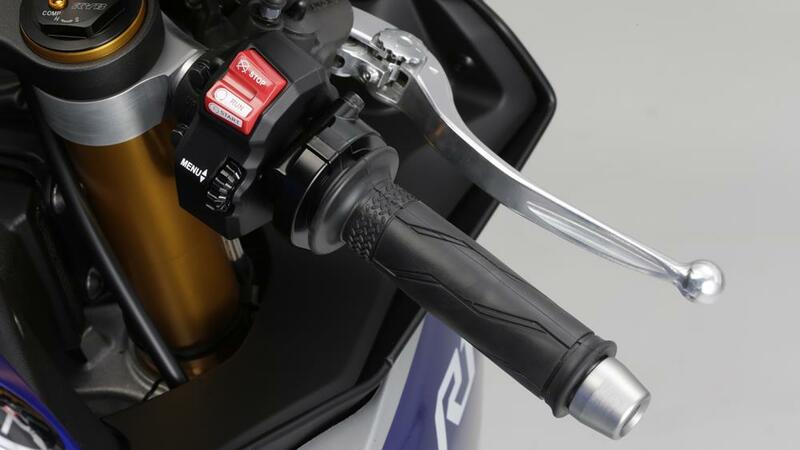 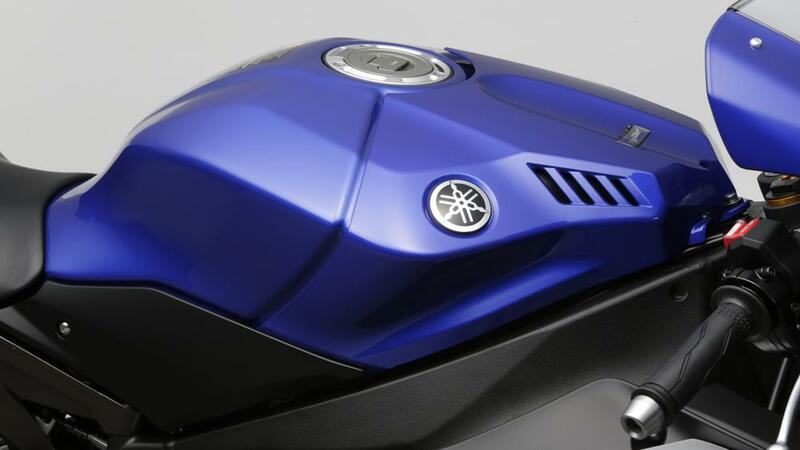 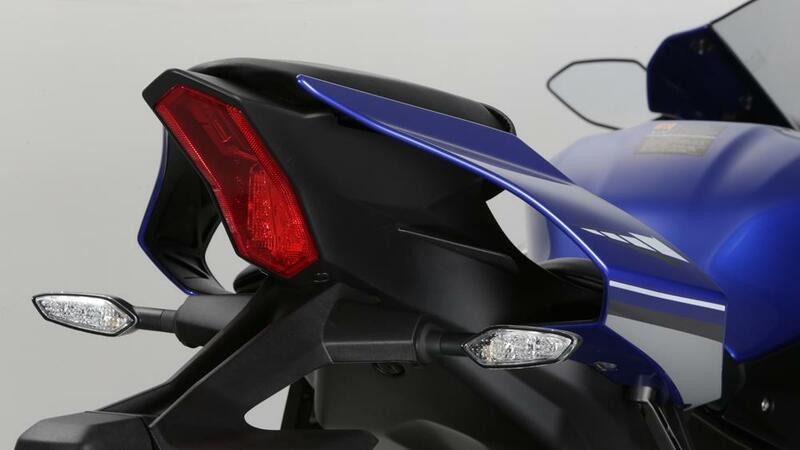 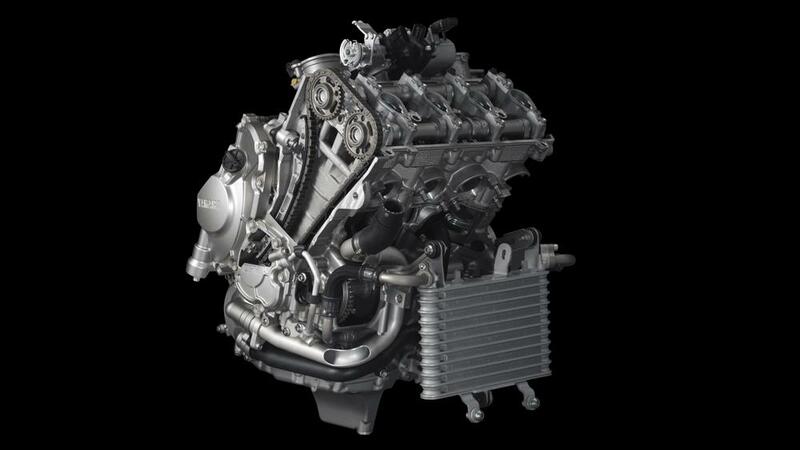 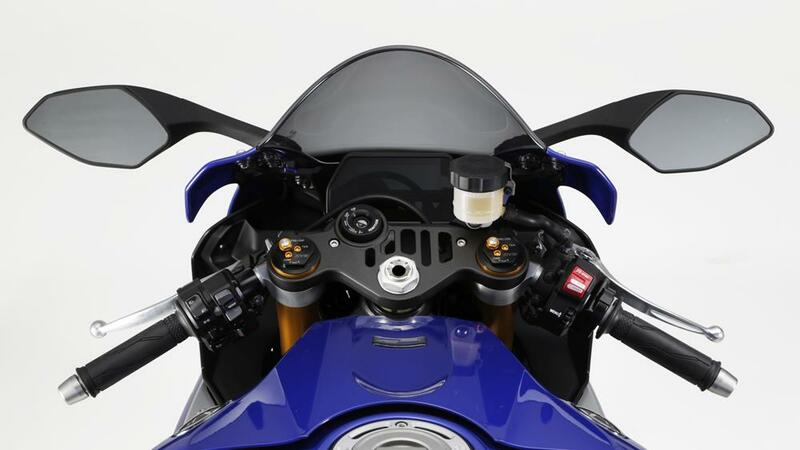 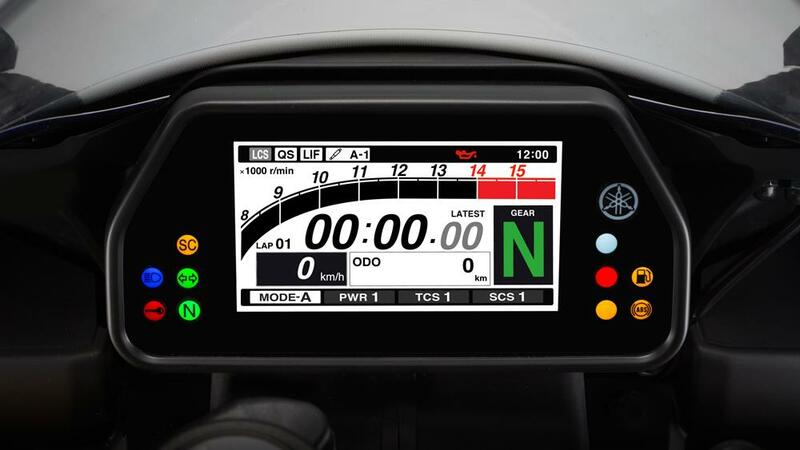 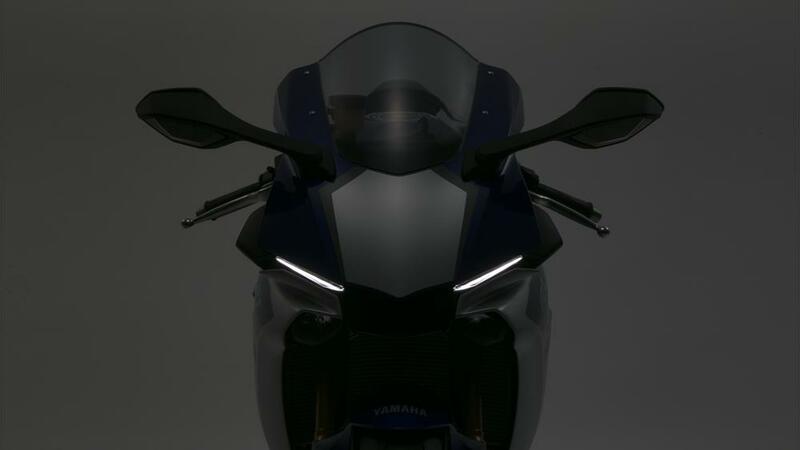 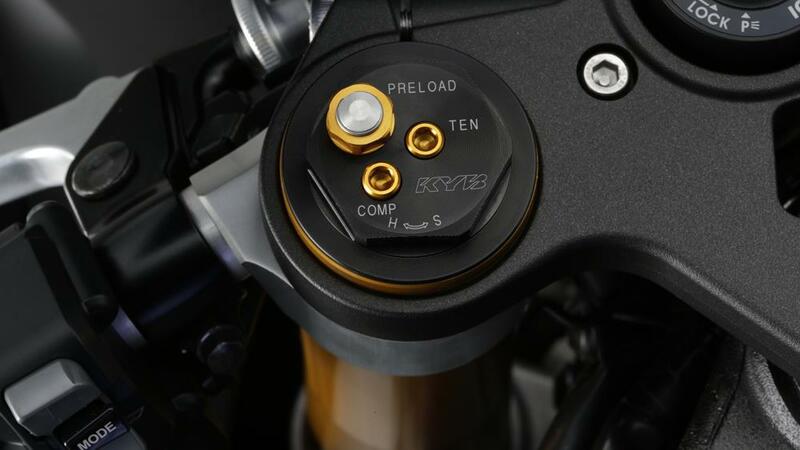 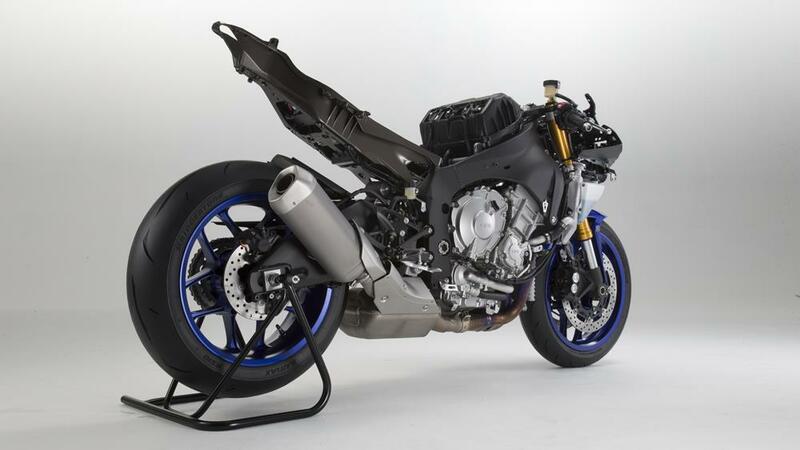 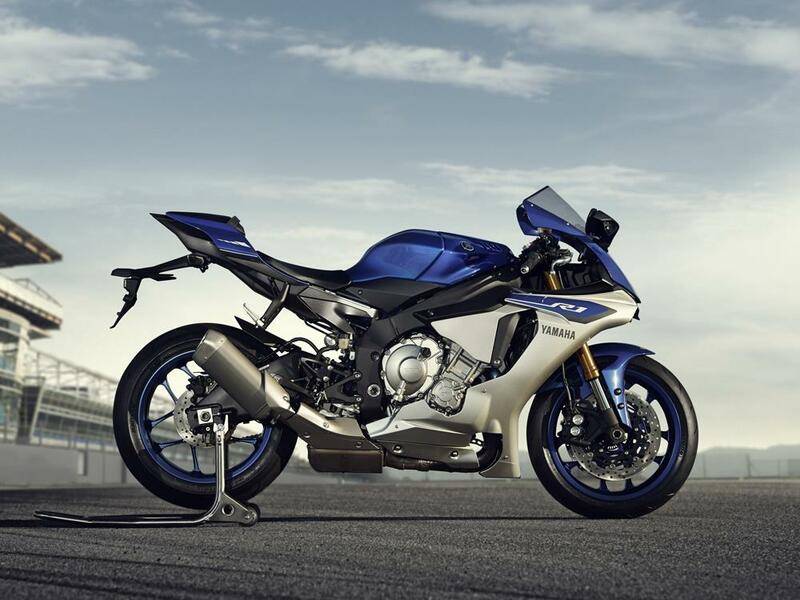 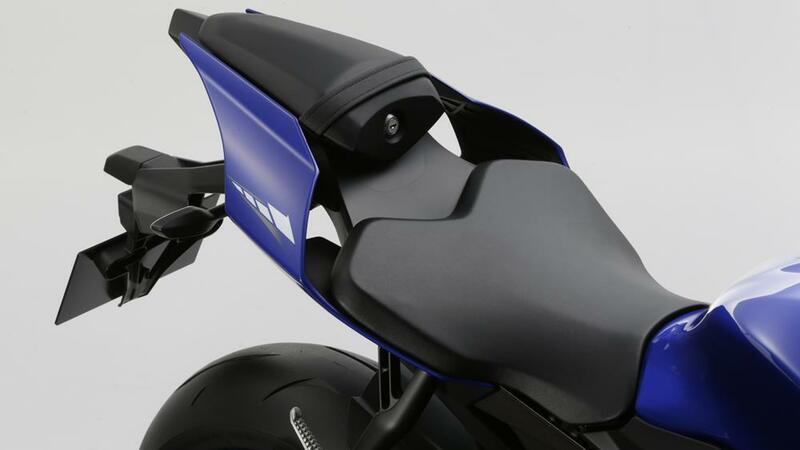 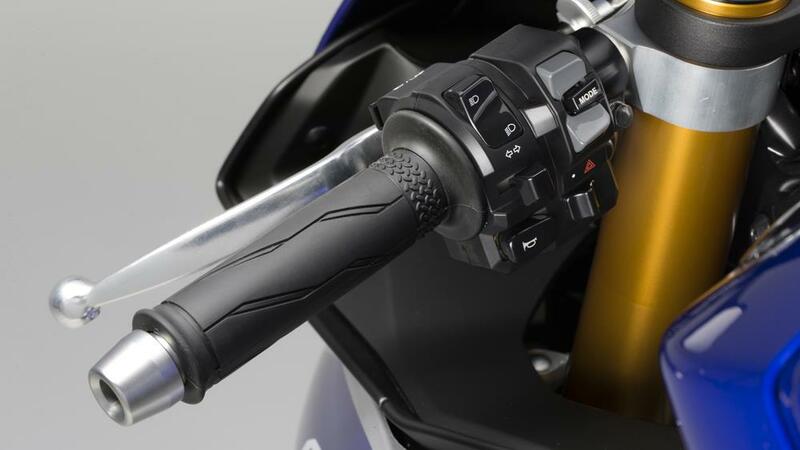 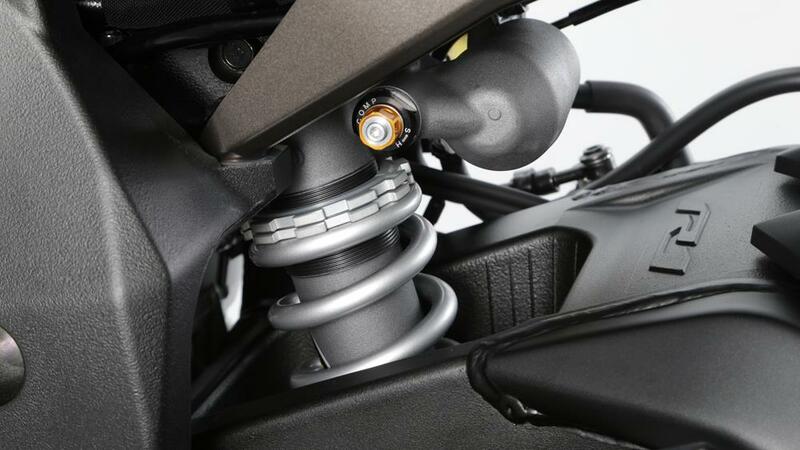 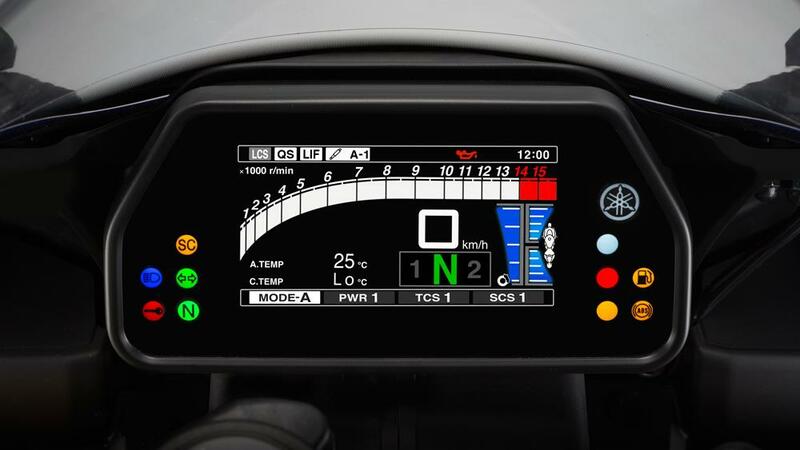 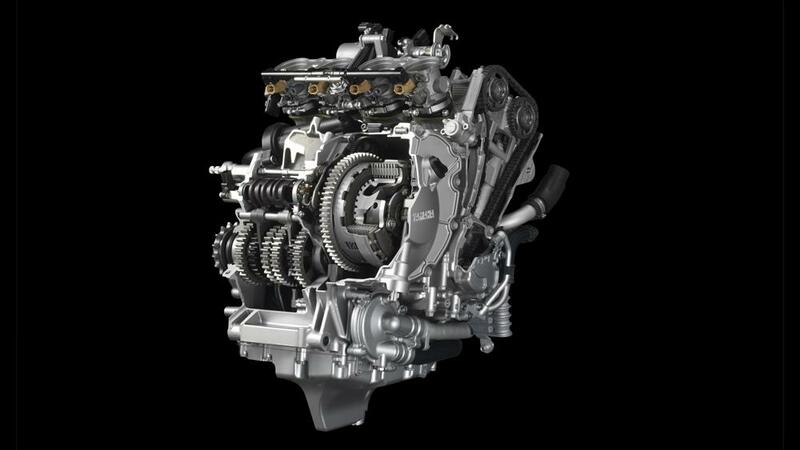 Get your anorak on, settle down with a notepad and a mug of Horlicks, and immerse yourself in this spotter's delight of technical babble about Yamaha's all-new YZF-R1. 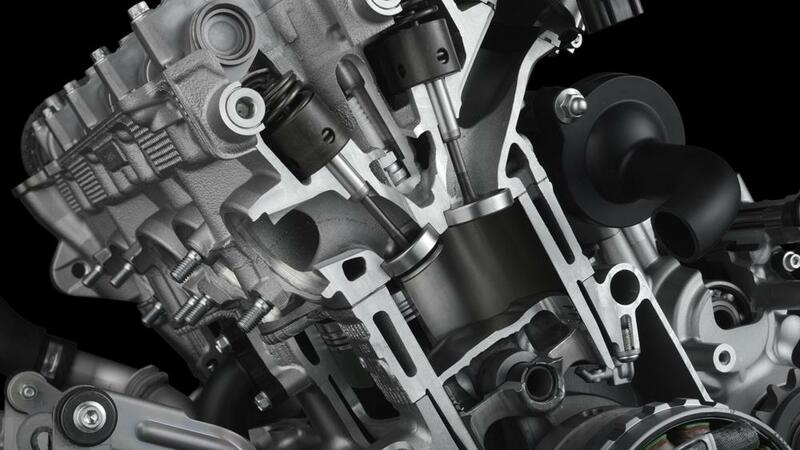 When your brain can take no more, there's a gallery of detail shots to rest your eyes upon, too. 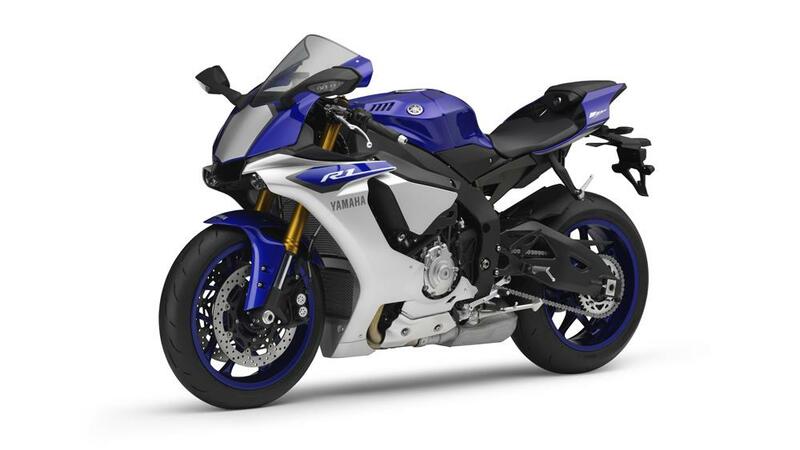 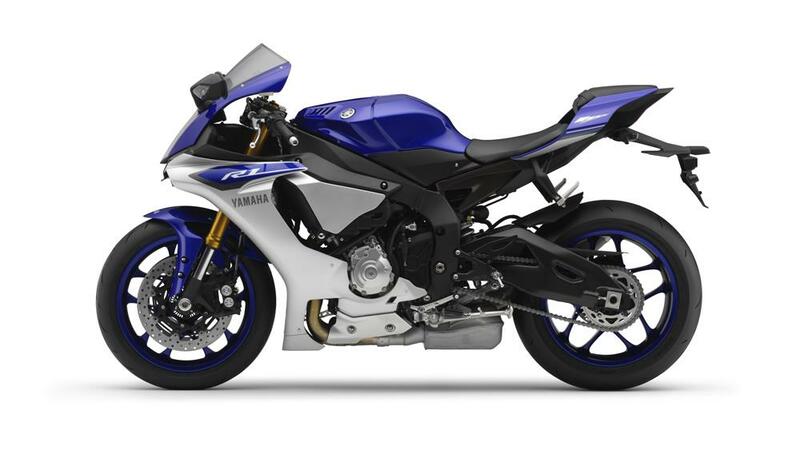 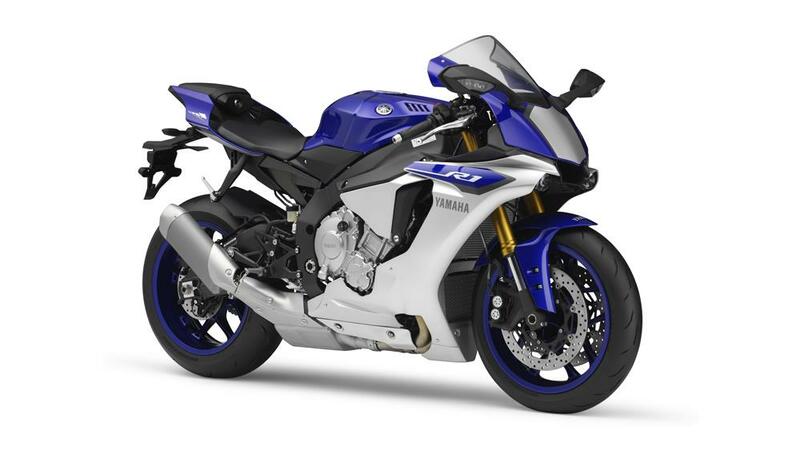 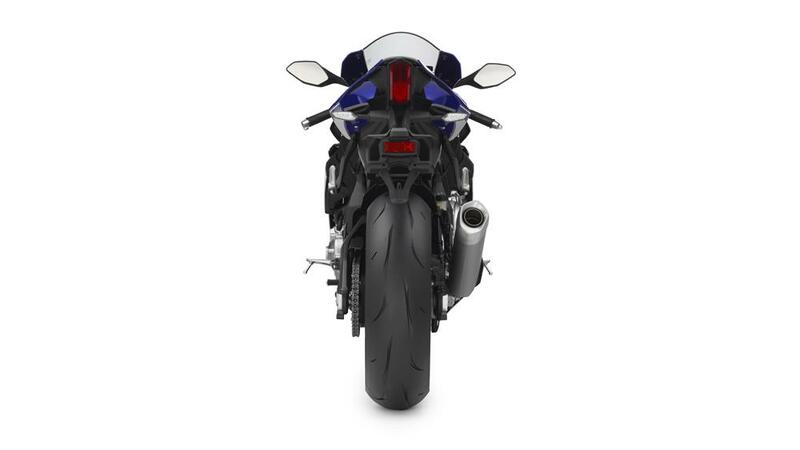 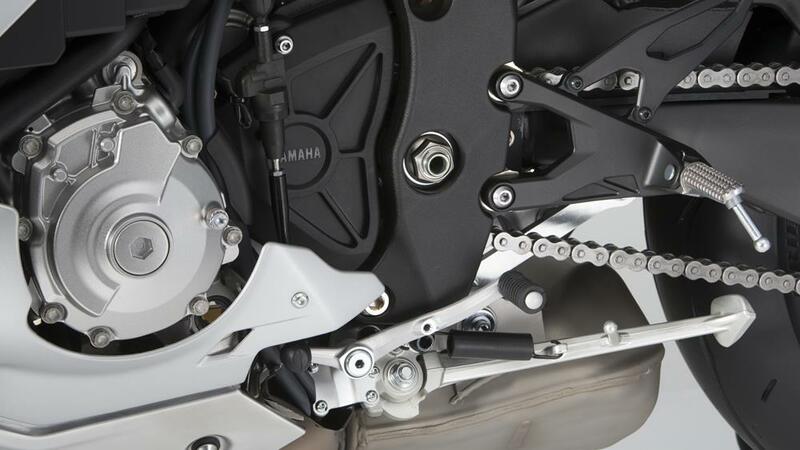 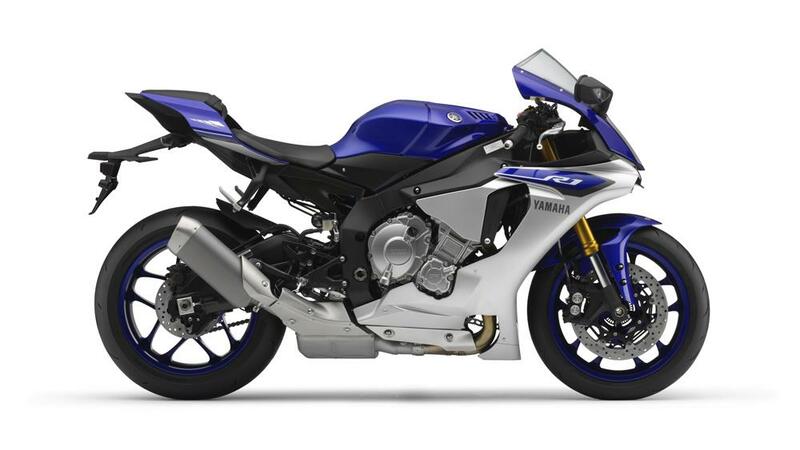 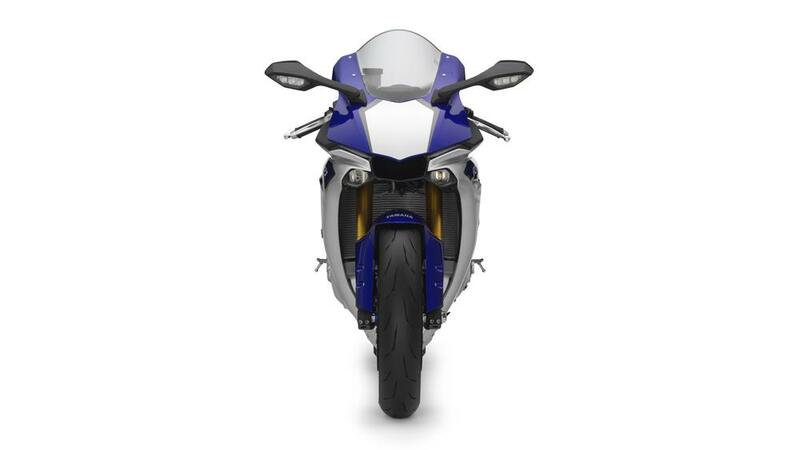 Yamaha announced the prices of their all-new YZF-R1 and YZF-R1M earlier this week, with the stock YZF-R1 setting you back £14,999, while the higher spec M version will cost £18,499.